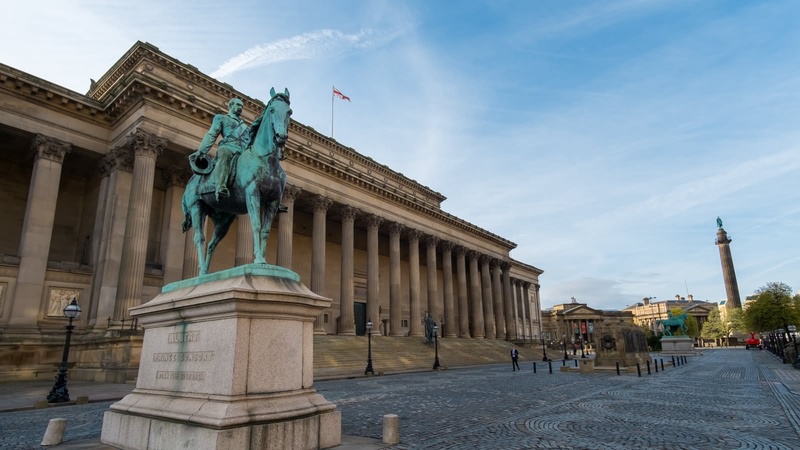 During this 2-hour tour, you will discover Liverpool with a private guide and will learn its fascinating history full of amazing characters. 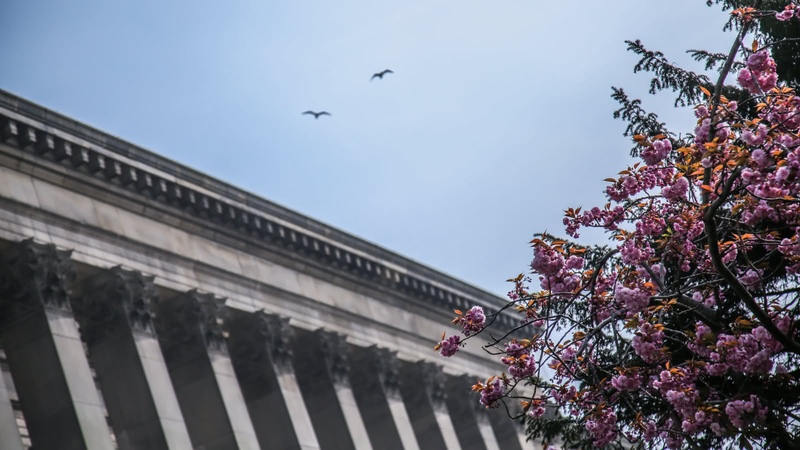 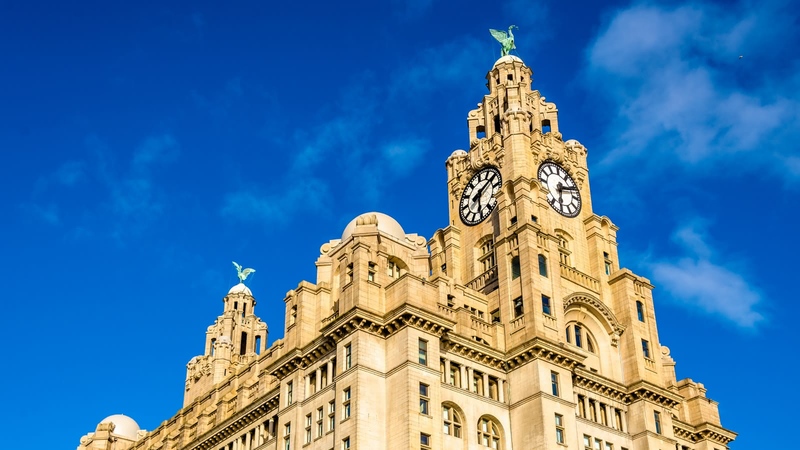 Discover Liverpool Maritime Mercantile City, a UNESCO designated World Heritage Site, and marvel at the its incredible collection of maritime and commercial architecture. 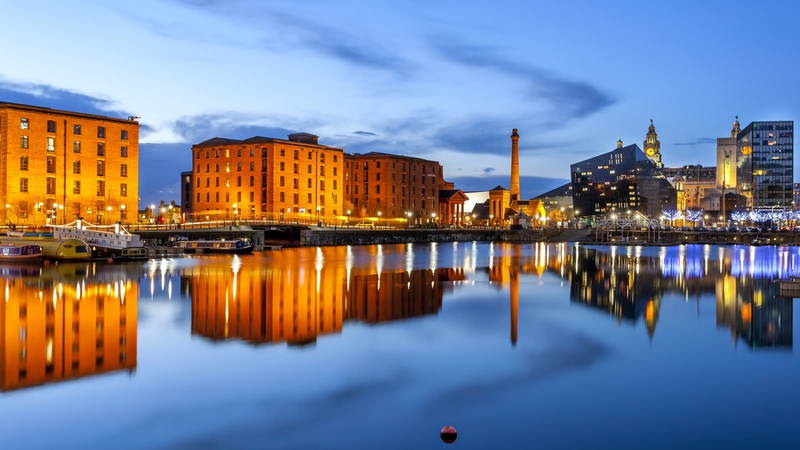 Learn about The Beatles, eccentric WWII submarine hunters, repentant slave traders and much more!